Introducing the all NEW “Butzi Gear // 964 T-Shirt”! This white cotton t-shirt features an art print of a beautiful black, aggressively stanced 964. If you love the 964, this is the shirt for you! BUTZI T’s are Available Now. 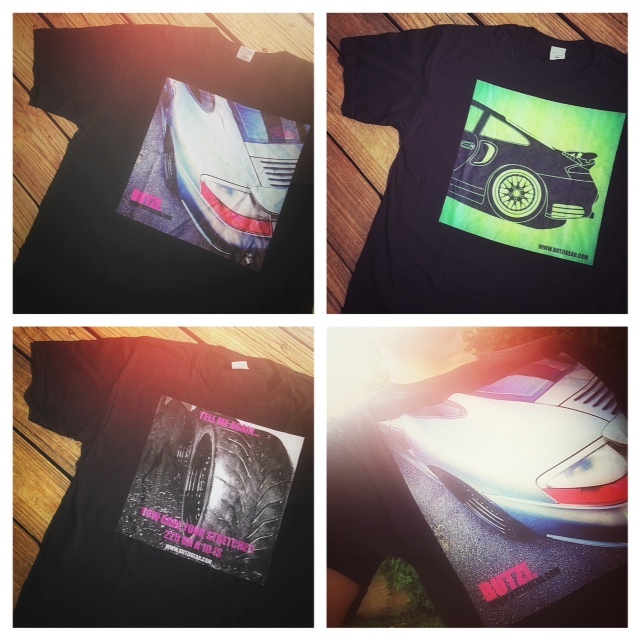 BUTZI T’s are t-shirts for motorsport enthusiasts. 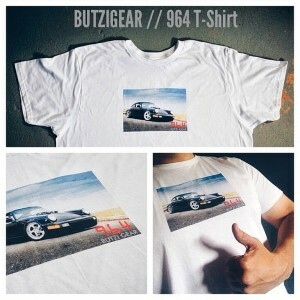 The first run of BUTZI T’s feature our in-house 996TT project “BUTZI”. A portion of EVERY purchase is donated to Alzheimer’s research in my grandfather’s name.